Celebrate the beers of winter and the brewers who make them! 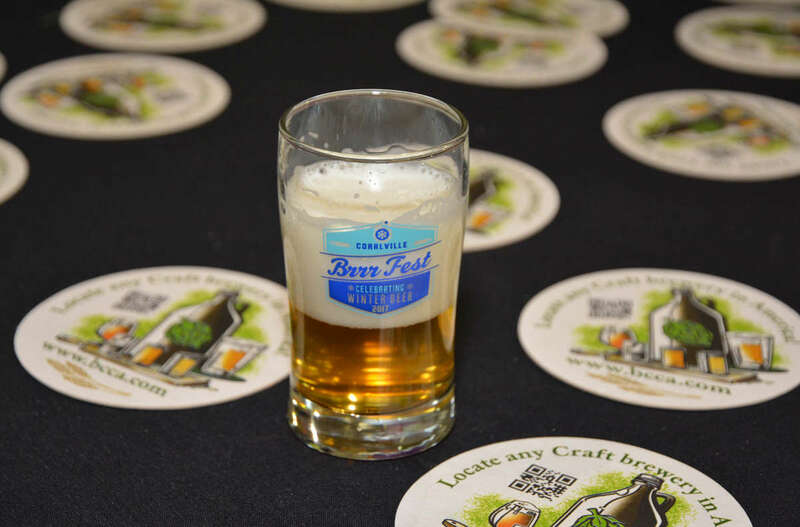 Sample and purchase craft beers showcased by breweries from across the Midwest. Proceeds benefit Coralville's annual 4th Fest celebration and the Iowa Brewer's Guild. Brewmaster entry is 12 pm; regular admission entry is 1 pm. Address: 300 E. 9th St.